Dr. Young, the award-winning skincare brand from Korea is officially in Singapore! The brand combines the skin nourishing goodness of natural ingredients with cutting edge skincare technology to bring a skincare system that makes taking care of your skin a simple part of your daily ritual. 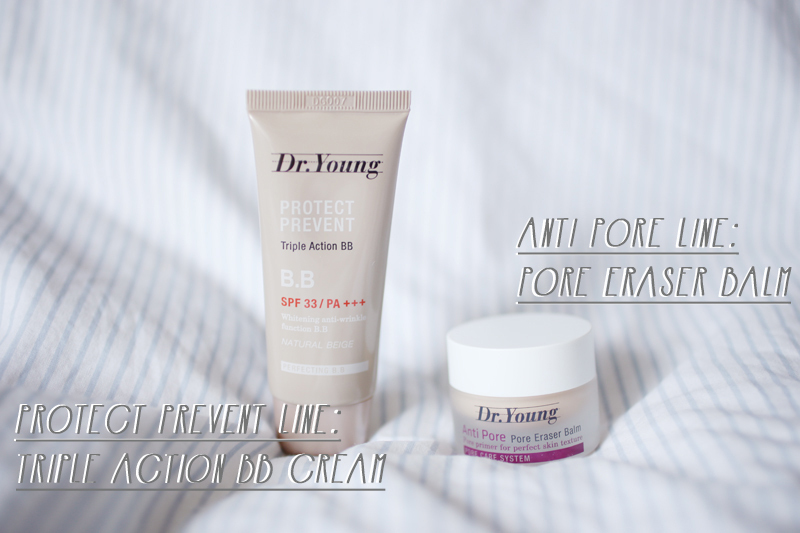 Dr. Young has 5 product lines: Anti-Dryness Line, AC Control Line, Protect-Prevent Line, Anti-Pore Line and Special Care Line that are targeted at various skin concerns. I have slightly enlarged pores on my cheek area next to my nose area; hence I can get very insecure when they get too visible. With that being said, I received most of the products from the Anti-Pore Line to help target the problems that I was facing with my skin. Left: One of the bestsellers from the line - Pore Tightening Serum! Tightens pores and controls sebum. It is an exclusive pore care serum that gives a matt finish all day long by maintaining skin moisture through ingredients like Rose Water and Betaine. Glassoul, a well-known natural pore cleanser that absorbs wastes in pores and removes dead skin, is one of the main ingredients in Dr Young Deep Clearing Clay Mask. It is an exclusive pore care mask which tighten pores and controls the excessive secretion of sebum with Phyto-Astringent (the complex of Witch Hazel, Calendula and Ivy Extracts certified by ECOCERT®). It provides extreme hydration to the skin after cleansing and is greatly suitable for sensitive skin. I also received 2 other products which are meant for use after my skincare regime and to prep my skin for makeup! 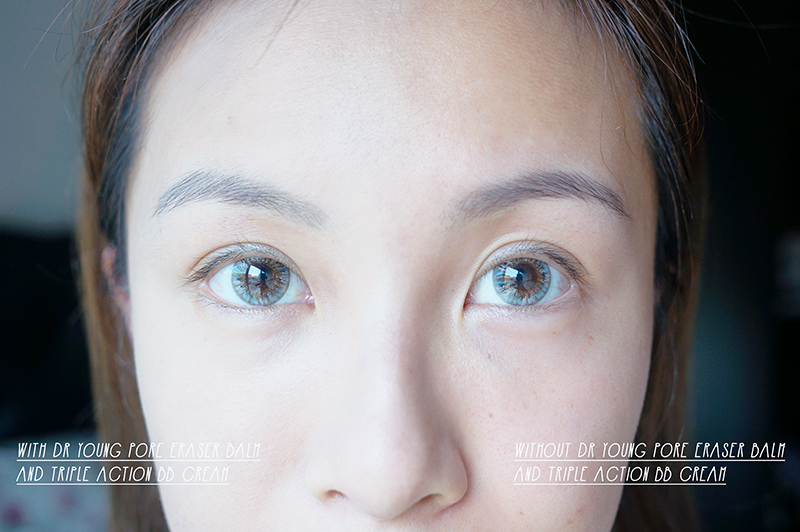 Triple Action BB cream comprises the function of UV block, whitening and anti-wrinkle all at the same time! Arbutin gives a powerful whitening effect, Licorice Extract prevents pigmentation while Adenosine and White Flower Complex resolve wrinkle issues and recover damaged skin. Soybean Ferment Extract, a natural moistening substance also provides intense moisture, while Portulaca Oleracea Extract and Centella Asiatica Extract soothe skin irritation. In addition, this alcohol-free, scent-free and paraben-free product has a multi-emulsion structure to allow fresh and moist feel with no stickiness. 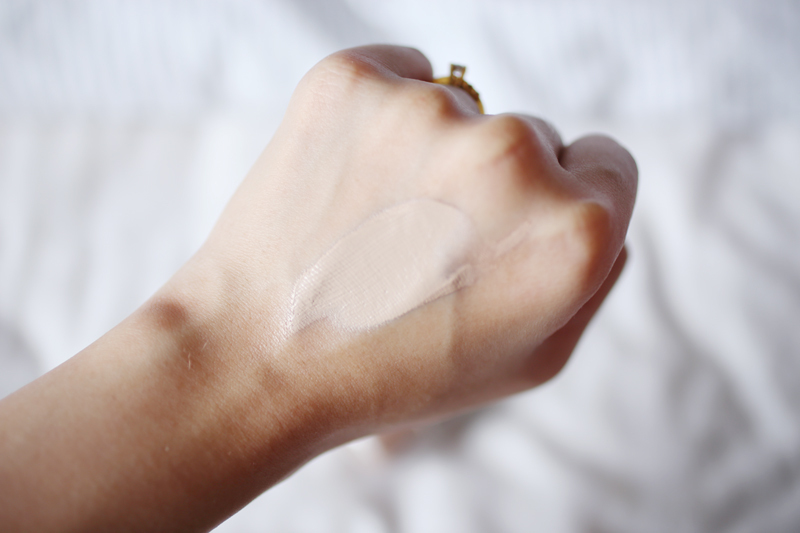 Pore Eraser Balm is a primer that has won numerous blind tests in Korean beauty programmes, making it a hit in countries like Hong Kong, Thailand, USA, Malaysia and Taiwan. This soft-textured pore-managing balm is created particularly to cover pores in prominent areas such as nose, cheek and forehead. Its multi-cross structure silicone will help to fill up pores and rough surfaces of the skin making your skin absolutely flawless. I have definitely given these products a try for about a week or so and I'm happy to say that I very much liked each and every one of them! 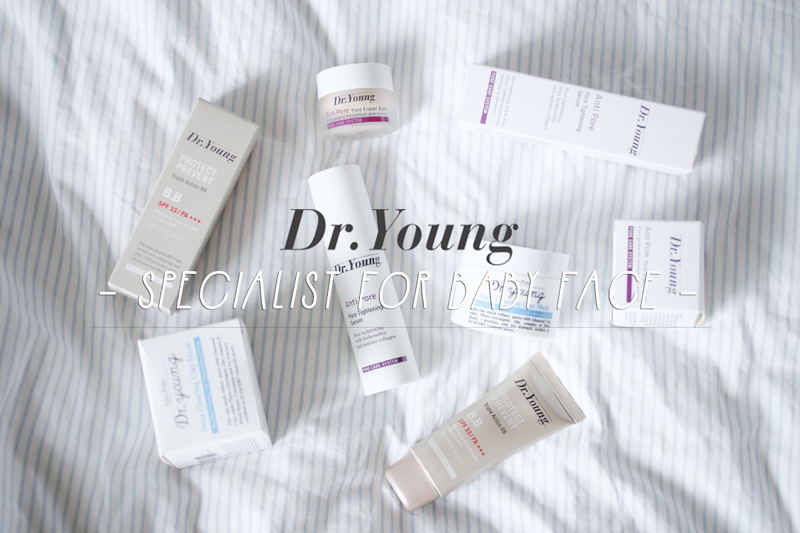 One thing I love about Korean skincare is that is it made very suited for Asian skin and for the products from Dr.Young; they have surprised me and worked very well with my skin :) Let me show you briefly how I incorporate these products into my daily skincare regime! After cleansing and toning my skin, I would pump 1-2x of the Pore tightening serum onto my fingers and pat it gently onto my skin, keeping the concentration of the product on my cheeks (where my pores at most obvious). 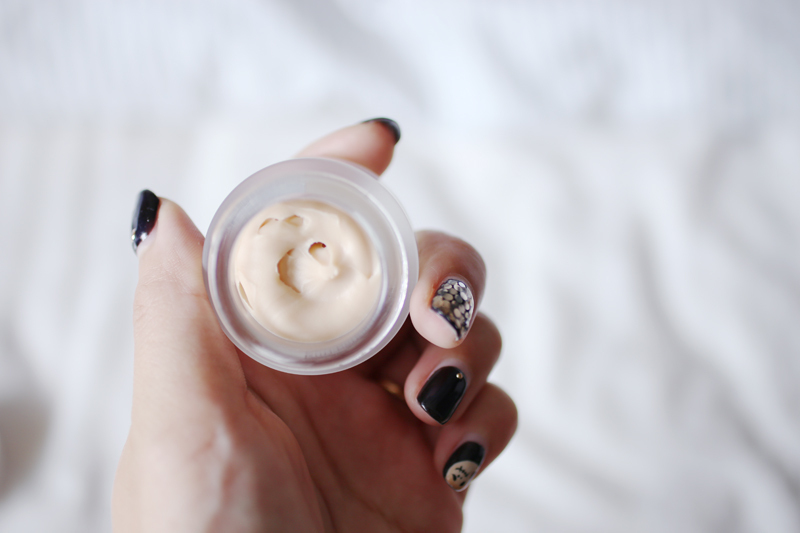 The first thing that I noticed about the product is that it is very light in texture and readily absorbed quickly without leaving any oily/sticky residue behind, allowing me to apply my moisturizer after without much hassle! As some of you might have already known, I'm a huge fan of clay masks and to be given a new brand to try makes me super happy! 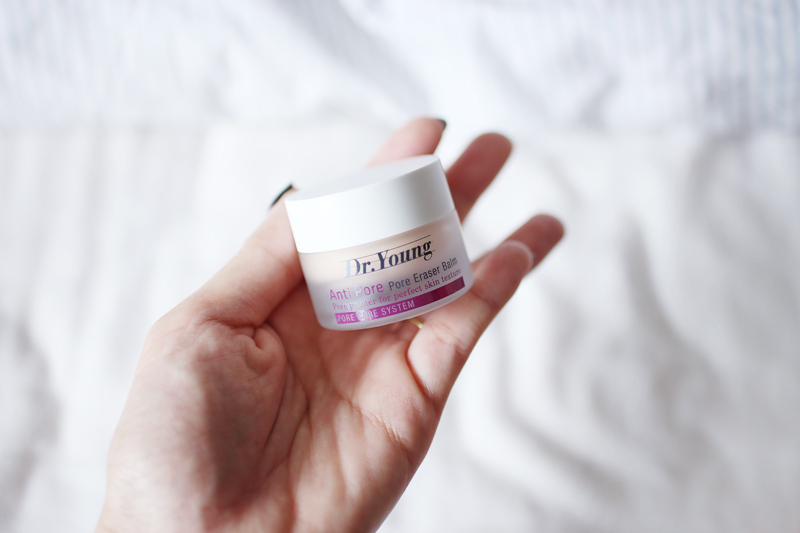 Clay masks works by drawing the impurities and excess sebum out of your pores to prevent clogging/blackheads and leaves your skin feeling soft and smooth after, and with this Clay Mask from Dr.Young, I loved how it worked on my skin! The Pore Eraser Balm comes in after I'm done with my skin care, it's time to prep my skin for make-up! With the pore-eraser balm, it works as a primer as well as conceals all visible signs of your pores giving your skin a smooth and flawless look! 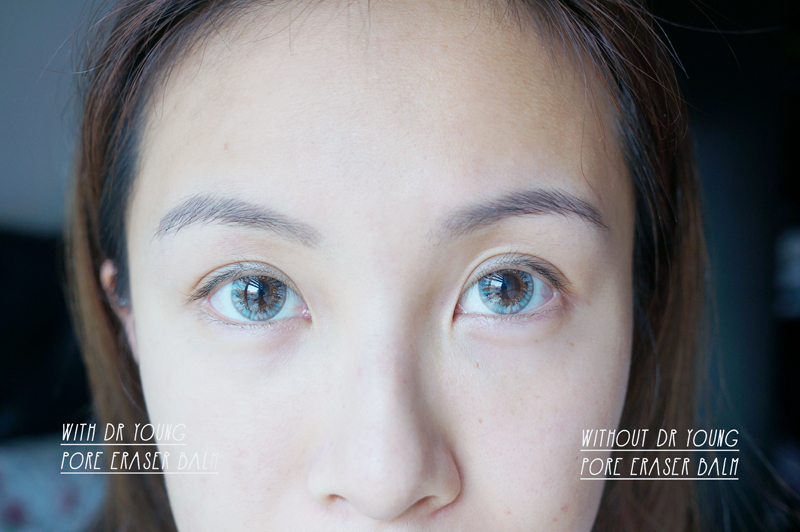 Did another test on my face and as you can see on the left the skin is way smoother as compared to the right! I love how after application it literally blends in so well with my skin that I don't feel any product left over :) Definitely going into my bucket of favorite products now! 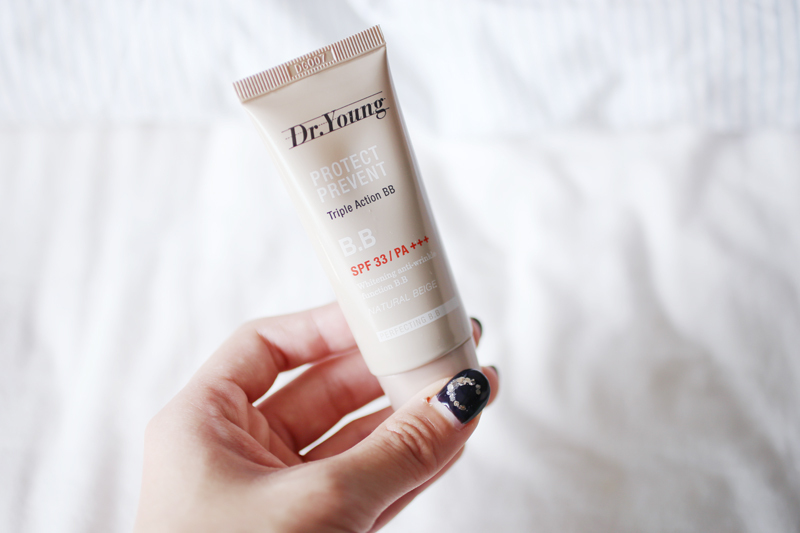 Last but not least - the Protect and Prevent Triple Action BB Cream! I like how this BB cream comes with whitening and anti-wrinkle properties, why not use a product that not only protects your skin but keeps it young and radiant at the same time? 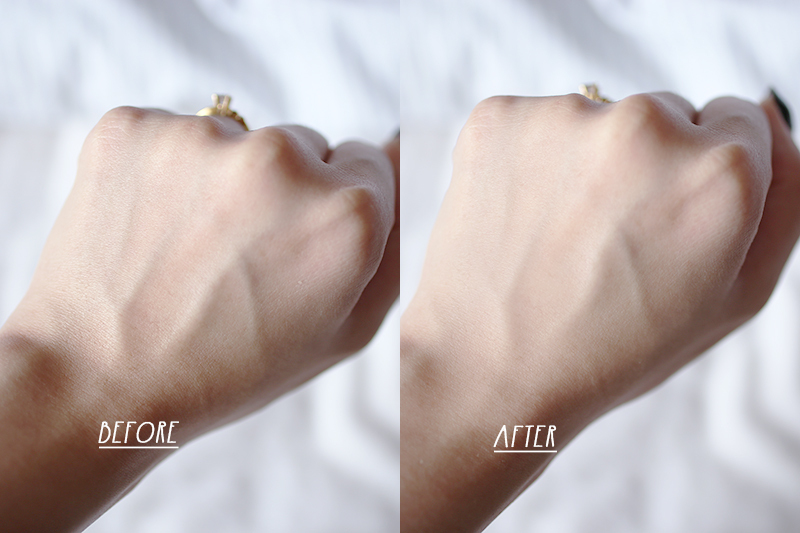 They say a little goes a long way and true enough with this BB cream, a little is good to cover your entire face. 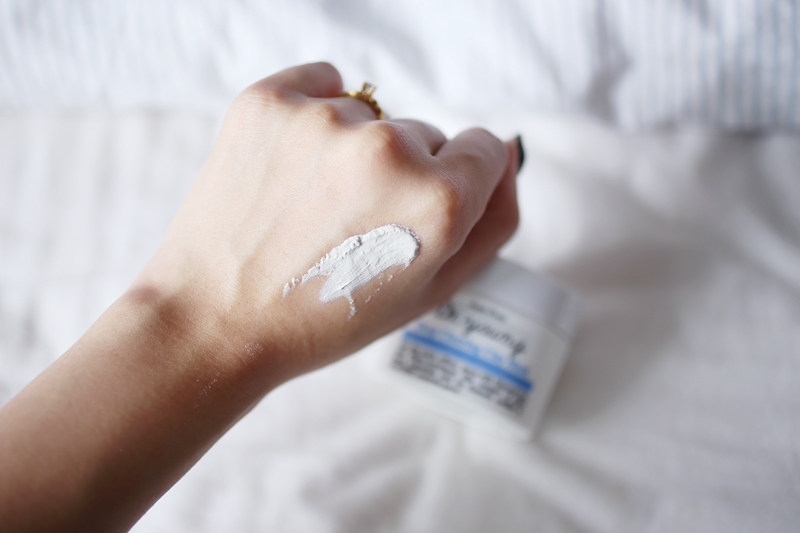 For this product, I particularly like how it isn't thick nor sticky and applies evenly and leaves no stickiness after! You can work out a light-heavy coverage depending on your liking and how much you build-up the product but won't look too cakey on your skin after. 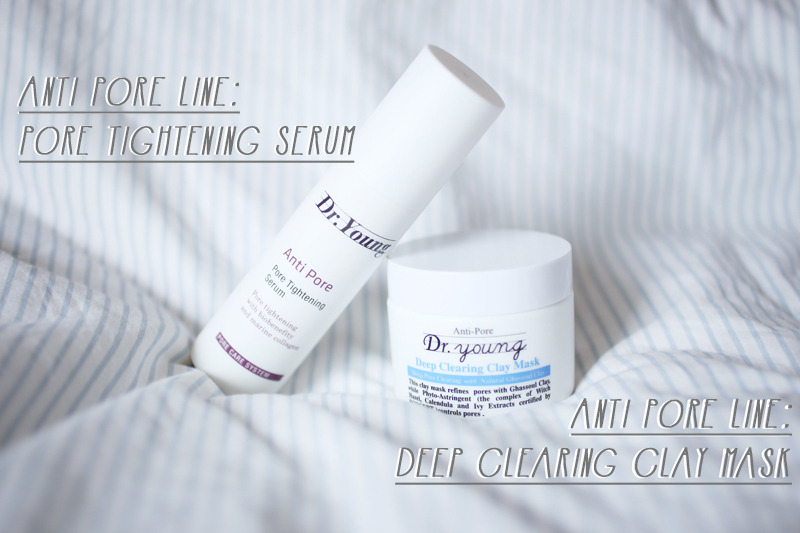 I hope you found this review useful to these products and for those who're thinking of giving Dr.Young products a try, you can find them available at http://www.dr-young.com.sg/. There's also an ongoing promotion now where you can redeem a complimentary Dr. Young Sample Kit to try the products out for yourself before purchasing the full sized :) And if you were like to purchase these products, quote ‘DONNA10’ for a 10% discount at checkout!